We offer you total satisfaction in sales and service. We Also offer up-front pricing to provide you with cost and facts which allows you to make a sound judgement. We are an authorized Carrier Dealer. 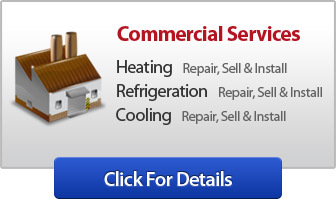 We can repair, sell and install, furnace split system, heat pumps, and ductless splits. We service all brands. We are an authorized Carrier Dealer. 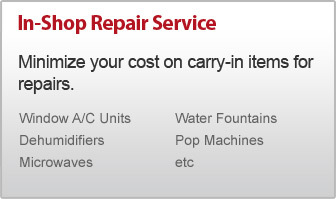 We can repair, sell and install, air conditioner split systems, heat pumps, and ductless splits. We service all brands.